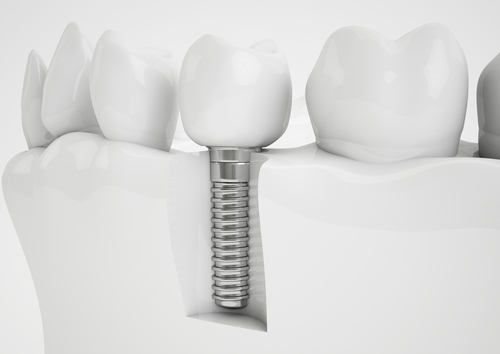 A recent study published in the Journal of the American Dental Association shows that diabetic patients can benefit from dental implants. 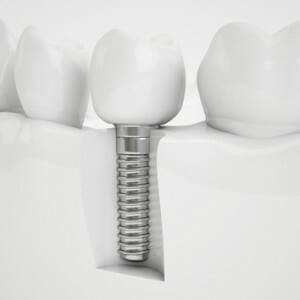 For about twenty years, dentists were afraid to use dental implants in patients suffering with diabetes because these patients often suffer from slow healing and high infection rates. This new study, conducted by researchers from the UT Health Science Center in San Antonio, shows that with specific accommodations, diabetic patients — including the ones with poorly controlled diabetes — had equal success rates a year after receiving dental implants as patients with no diabetes related-issues. 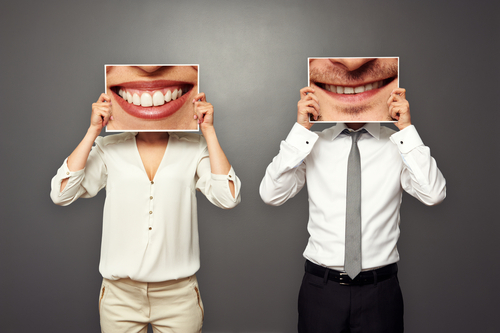 The study was led by Thomas Oates, who is a professor and the vice chair of the Periodontics’ Department and the dean for research and clinical research in the School of Dentistry at UTHSCSA. According to the press release, this study enrolled 110 patients that were divided into three groups: patients without diabetes, who were defined as having an A1C glycemic blood test score of less than 6 percent; a group with controlled diabetes, which had a glycemic blood score between 6 percent and 8 percent; and a third group that had poorly controlled diabetes, defined as a score of 8 percent or higher on the A1C blood glycemic blood test. Each patient received two implants in the lower jaw and a later placement of a complete set of dentures anchored to the implants. After the implants were placed, patients were followed for about a year, with both diabetic and non-diabetic patients showing an almost 100 percent implant success rate. “The study findings showed no significant differences between the nondiabetic and well-controlled diabetic groups. The group with poorly controlled diabetes required a longer time for the implant to heal before placing the dentures,” Dr. Oates noted. A four-month healing time after implantation was registered and all patients were prescribed with antibiotics and a chlorhexidine gluconate mouth rinse after the implantation to prevent infections. This study was supported by grants from the National Institute of Dental and Craniofacial Research, part of the National Institutes of Health.